The legislation relating to the provision of manuals is very strict, both for the business-to-business and the business-to-consumer market. Clients and end-users put more and more demands on documentation. Creating manuals is no longer something that can be “done on the side’ by the engineering department. Moreover, the diversity of manuals and the fact that they must be kept up to date requires a lot of work. 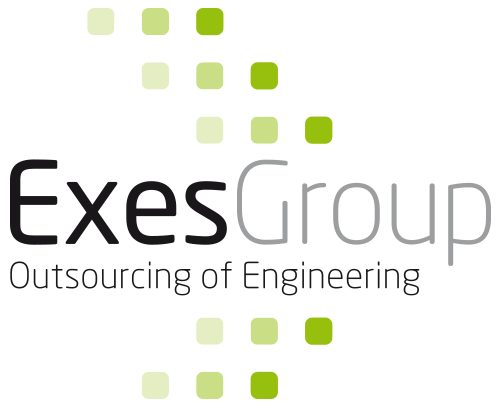 The Exes Group can completely take over the creation of this documentation from you. Anything from installation and user manuals to spare part and service manuals.